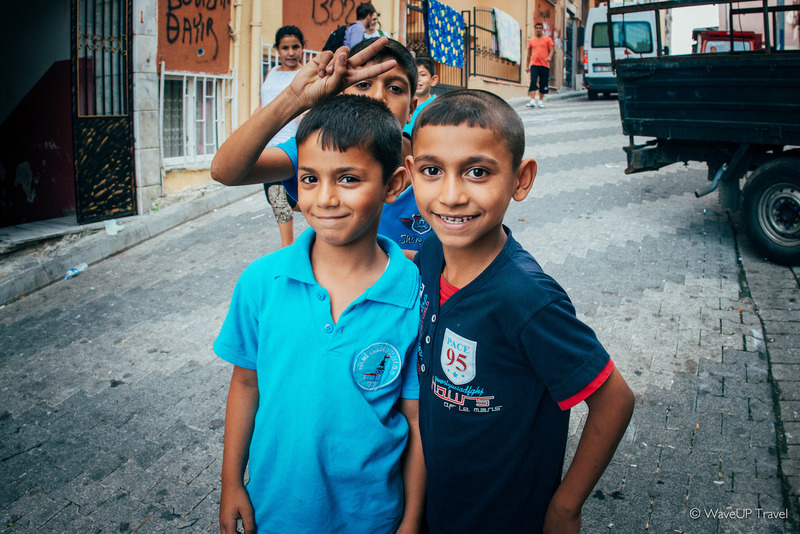 Istanbul is home to 14 million people. 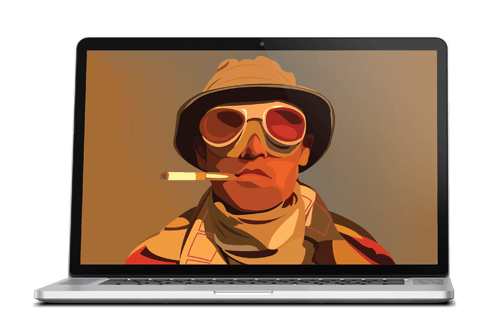 14 million different characters, personalities, identities. Millions of unique stories – all unbelievably interlaced in the gigantic metropolis. 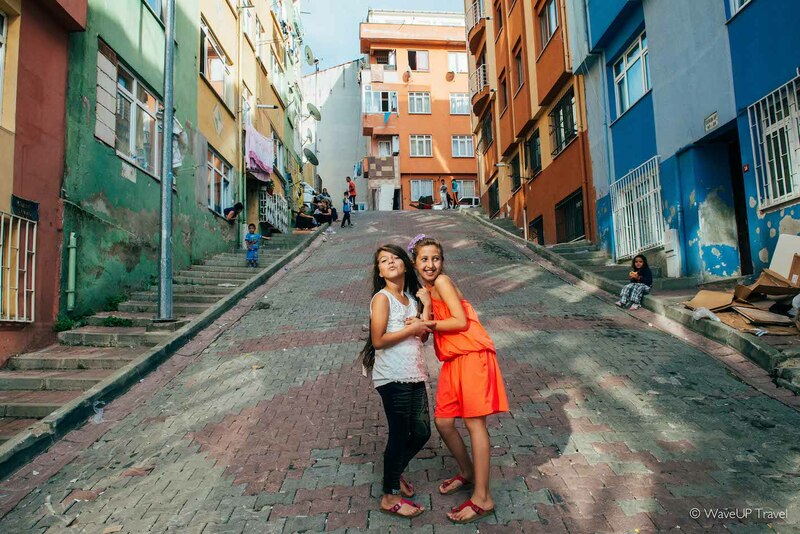 A colorful variety of moments that altogether create that one, unmatched feel of Istanbul. 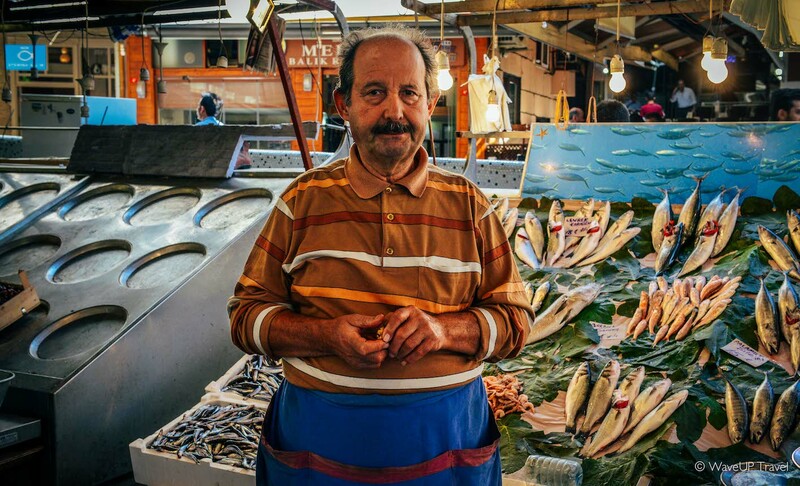 Seller at the Besiktas fish market is closing late today. As always, the day has been busy. 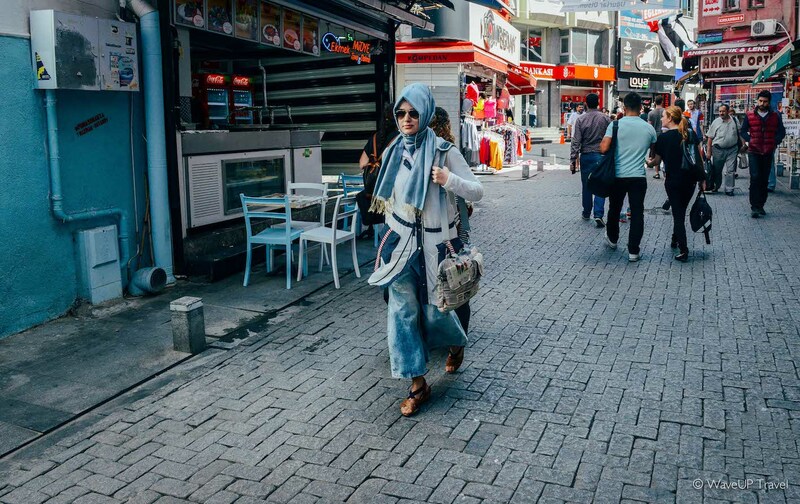 A woman rapidly walking through the street is a typical representative of modern Istanbul – her outfit strangely well mixes the modern and and the traditional, West and East. 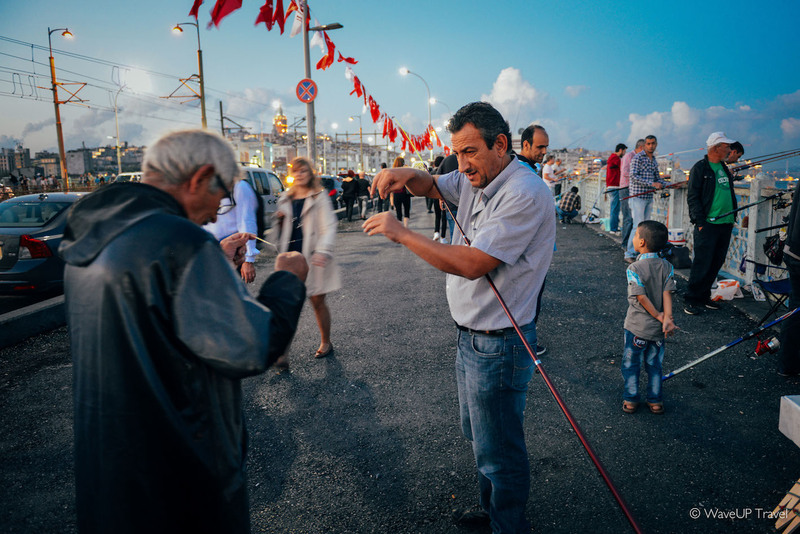 Fishermen at Galata bridge – a usual sight. They come here every day, and – if you are lucky – might even share a fishing tackle. Asian neighbourhoods are bursting with colour and children’s laugh. 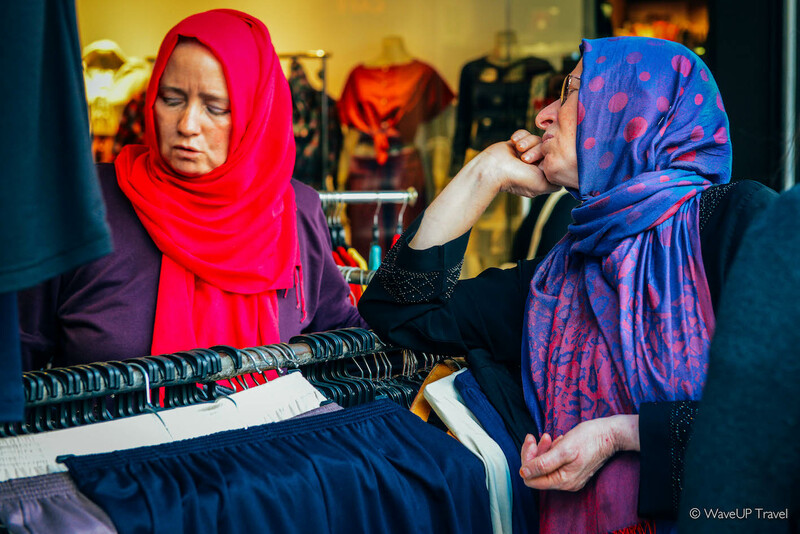 Two women gossip in the clothes store. Those moments – the most enjoyable part of the day. 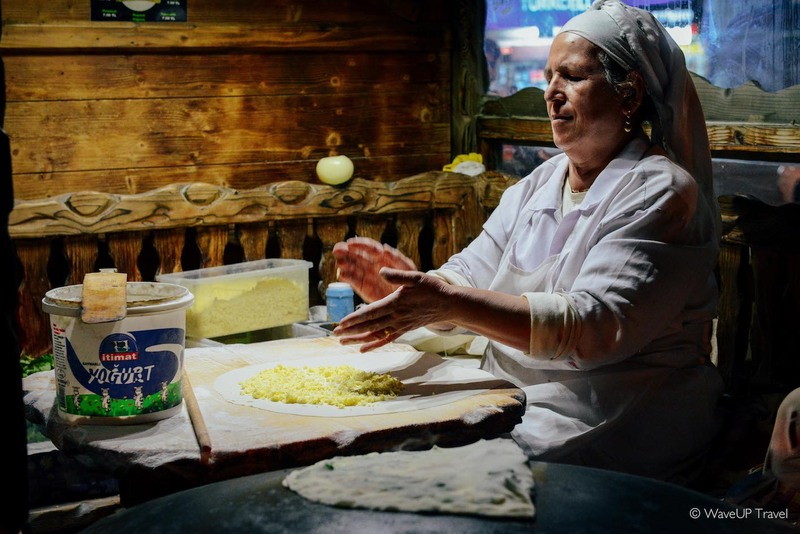 An old woman is preparing Gözleme on the street. By now her movements are polished and perfected – after all, she has been doing this for years. 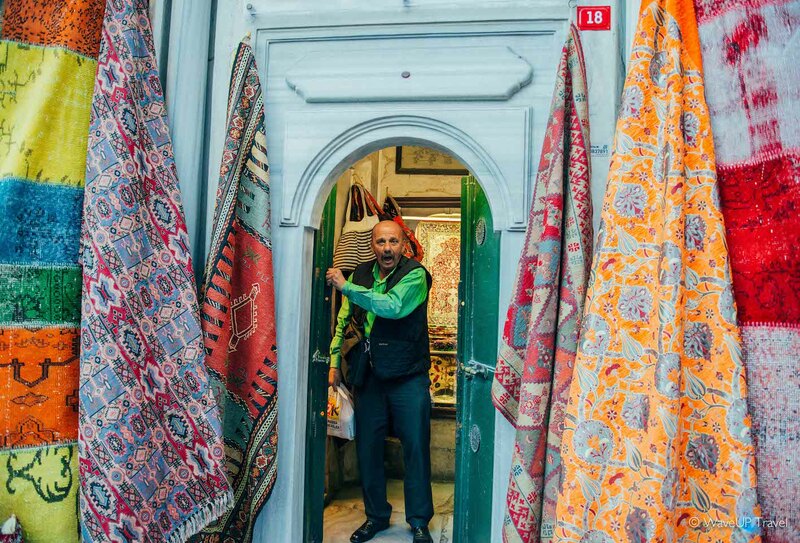 Noticing the camera, a local carpet vendor uses the moment to entertain us. He switches faces from happy to sad and angry, and gladly enjoys the attention. Just seconds before the door closes – the kid manages to get on the bus. Now he won’t be late to school. 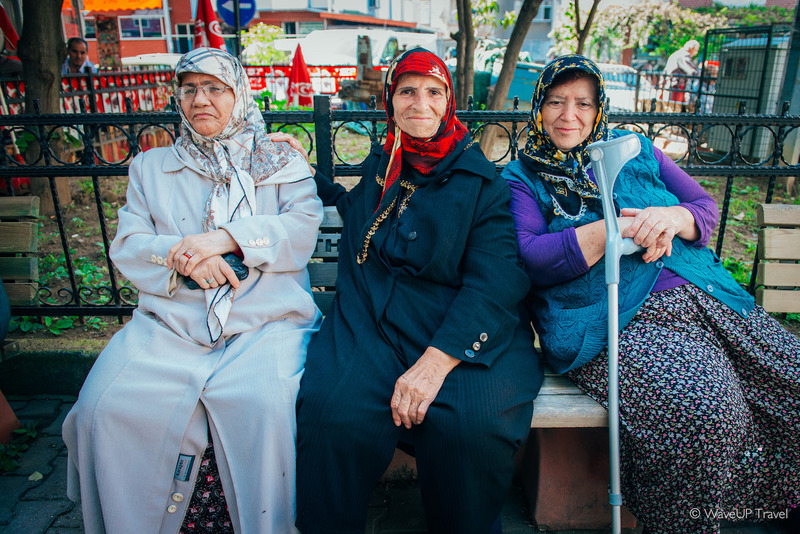 In the depth of Asian neighbourhoods – many elders. Some prefer to spend time playing cards or chess, others pass away their days at the benches of local parks. 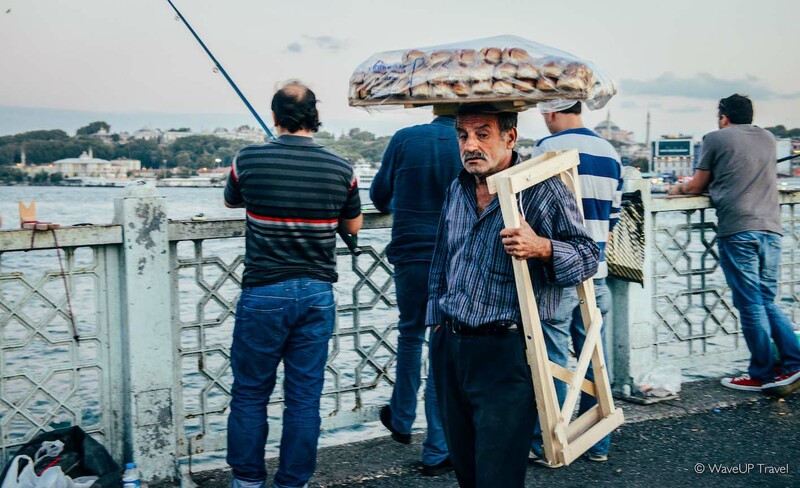 The seller of local loafs slowly walks home. Today was not a good day – the tray he carries on his head is still loaded. 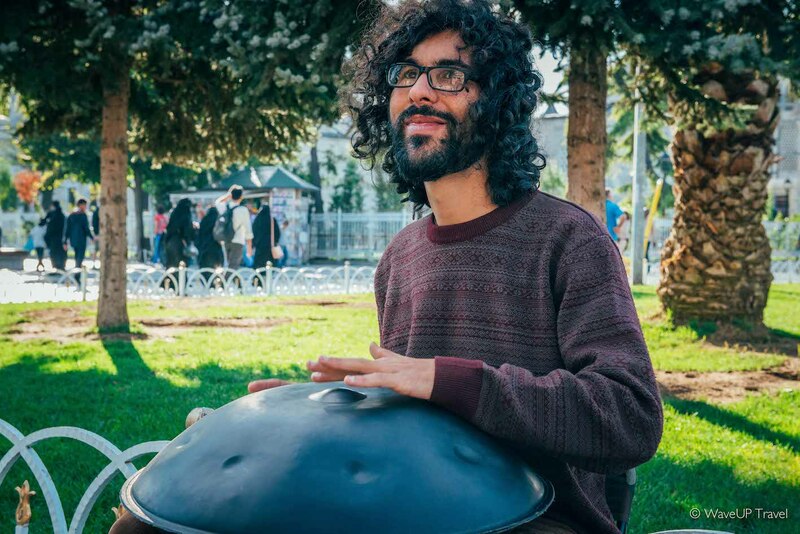 A street musician from Brazil spends here almost every day, playing relaxed South American tunes for the passing crowd. He came to Istanbul years ago – and is still not planning on leaving. 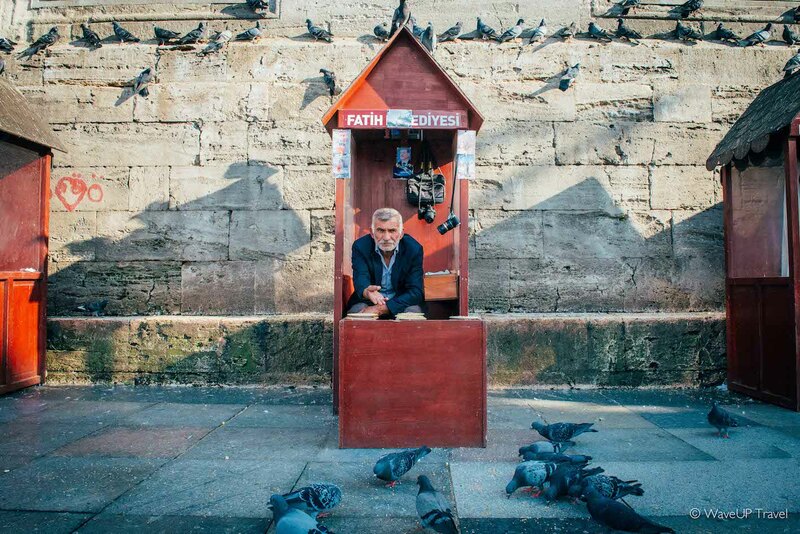 An old man sells food for the pigeons near the New Mosque. He barely notices new faces anymore – locals and tourists have all merged in one colorful noisy mass. 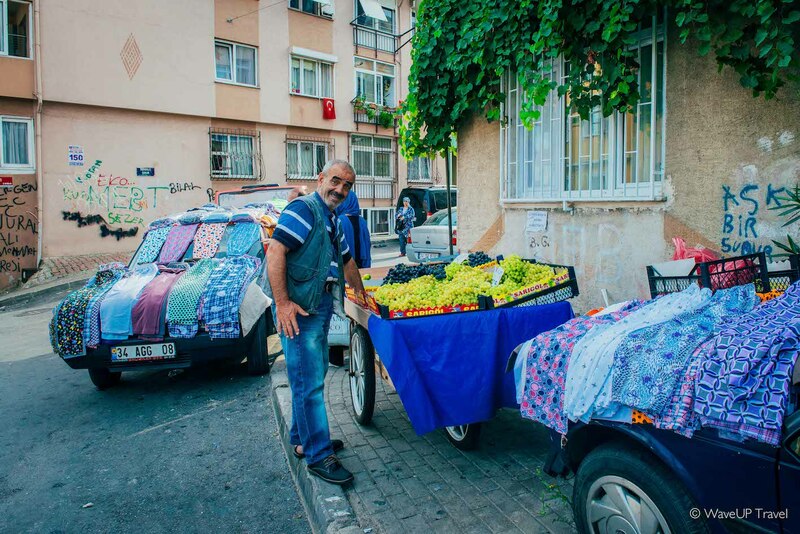 Local street vendor is joyfully smiling to people passing by – he has something to offer for any taste.